happy still summer happy hour! Some crazy person posted a photo of a stew she was cooking with the caption “Ready for fall!” First of all, we’ve got weeks of warm weather left. Second of all, never be ready for something so horrific. To that point, who’s still keeping the rosé drinking going strong? My top choices are on Cosmo today, paired with all your fave summer activities. Never say die! Never!!!!! Tags: cosmo, food & drink, happy hour, Rose, wine. Bookmark the permalink. I cannot abide the “OMG, ready for fall!” posts yet in any shape or form. I mean, for crying out loud–tomato season isn’t at its peak yet, and isn’t that the definition of summer? I mean, I love the fall–but only in that it contains my birthday and permits being outside with just a sweater and no jacket, and that lasts for all of two weeks before winter steps in to make everything miserable. 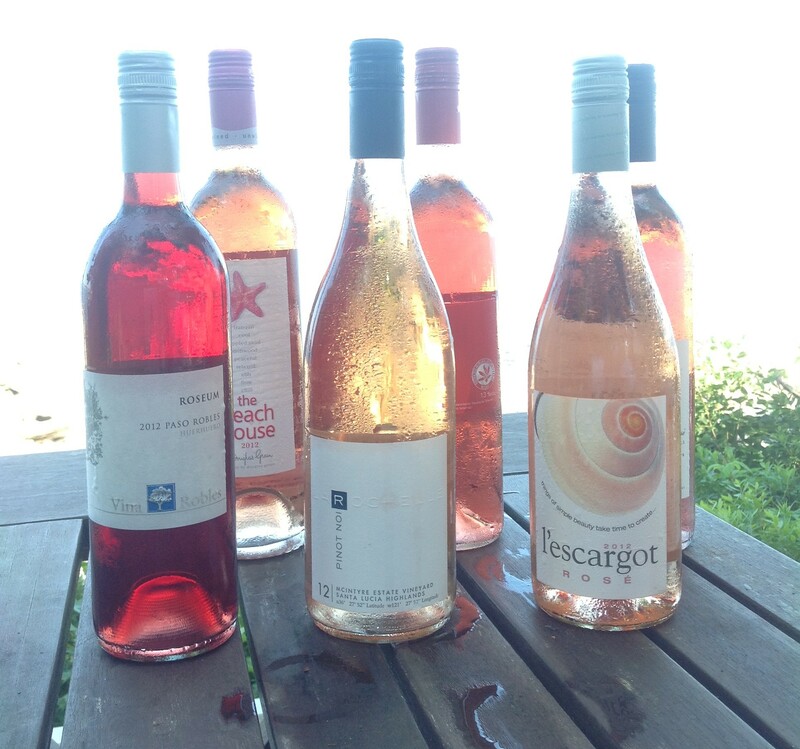 In any case, my local shop has been VERY good about stocking the rose wines all summer, and I may need to make a big purchase this weekend to ensure I have enough to last for the coming weeks.